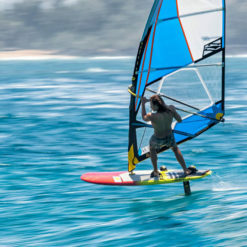 The SX4 series is all about getting out on the water and enjoying. 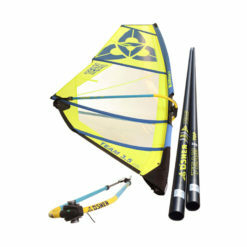 The SX4 is our entry level boom. 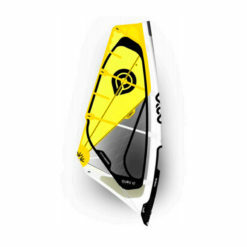 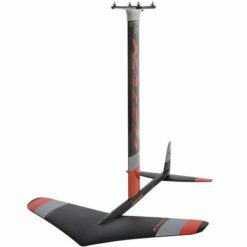 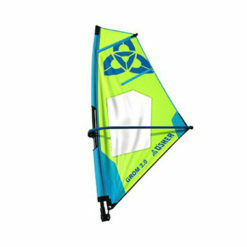 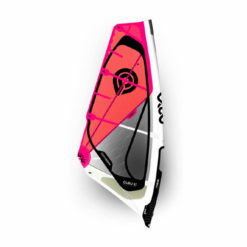 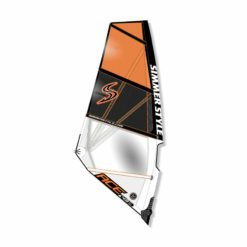 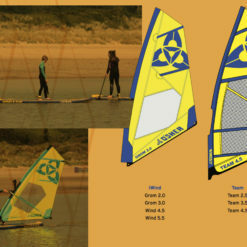 If you are starting out your windsurf journey, this is the boom for you. 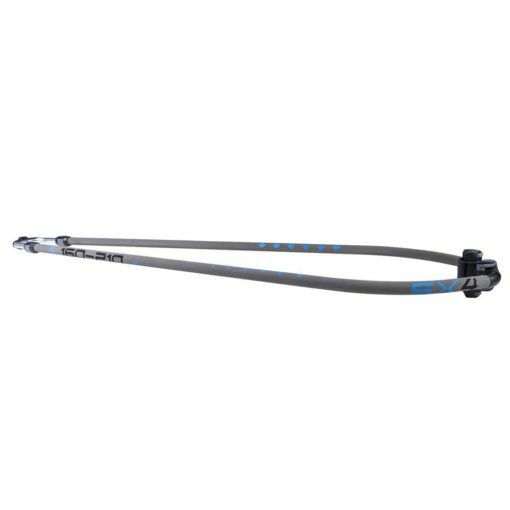 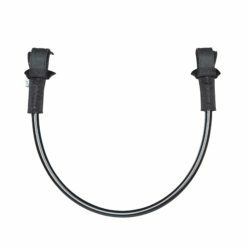 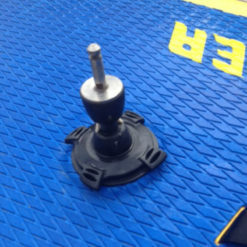 It features a super stable quick lock front which works on both SDM and RDM masts. 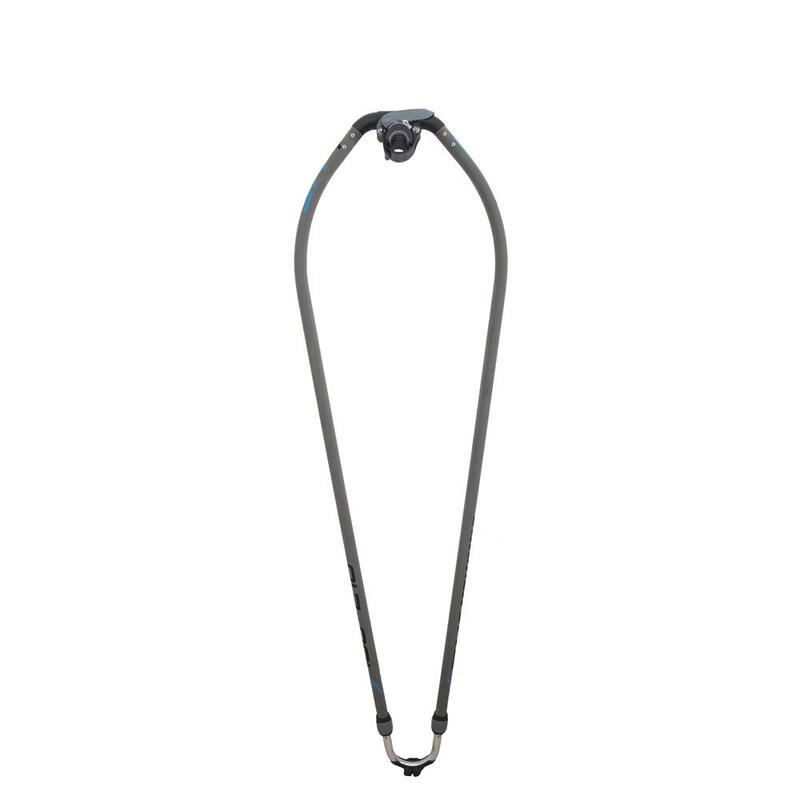 A thin grip so even riders with smaller hands can get a sturdy grip. 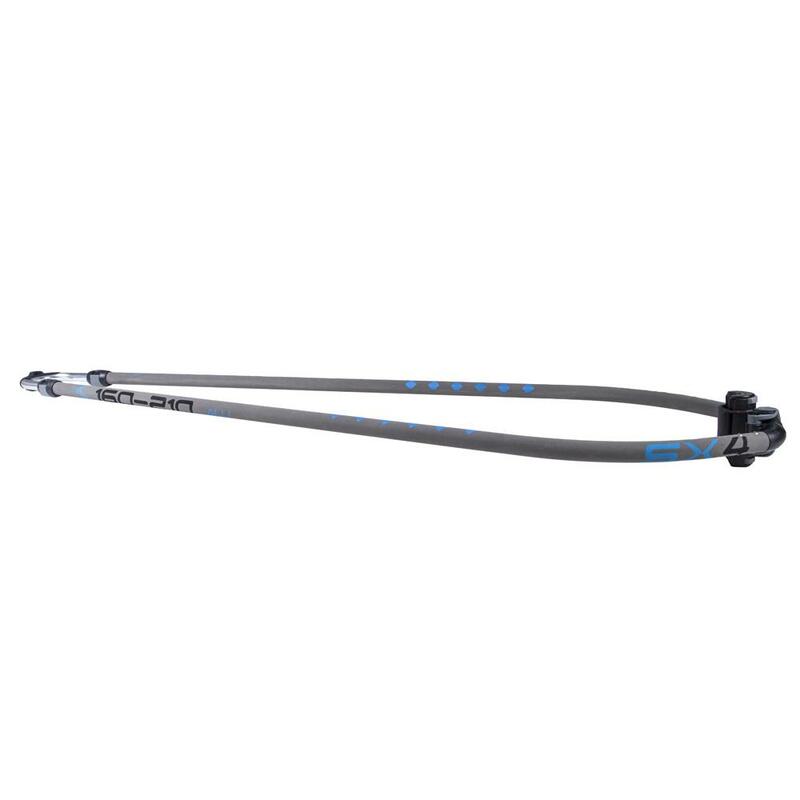 As on our other booms the SX4 has the double pin lock system which gives a very stiff connection between the boom body and tail end, even when maximally extended. 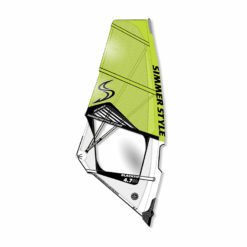 The generous tail extension will cover most of sail sizes you need to get going.